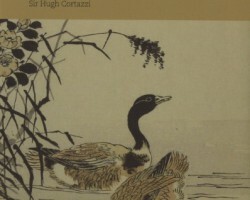 Sir Hugh Cortazzi, former Ambassador to Japan, explores two fascinating episodes in Anglo-Japanese cultural relations in late Victorian London. 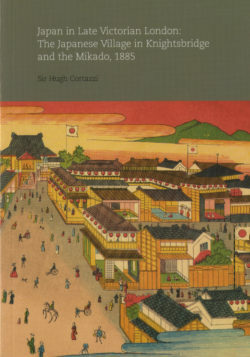 The Japanese Native Village in 1885 was a commercial venture that demonstrated Japanese life and crafts to Londoners through the creation of a ‘make believe’ village in Knightsbridge. In the same year, Gilbert and Sullivan’s operetta The Mikado was the first attempt to use Japan as a theme for a British theatrical production. 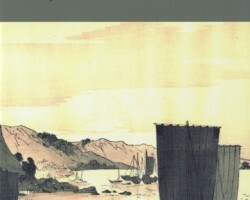 These two examples of the growing fascination for Japan in Britain and Europe are brought to life with contemporary posters, cartoons and photographs. The author also discusses the concern of the Japanese authorities that Japan’s image would be damaged by these popular manifestations. 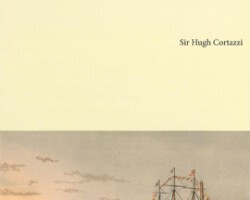 The book was published by the Sainsbury Institute.